Being attracted by the price displaying largely outside the restaurant, where else to enjoy a heartwarming steamboat with RM8.90 per person? I love Friday night, which I can have my dinner a bit longer, relaxing and do not need to bother about the next working day. Hence, steamboat is extremely suitable on Friday's night. 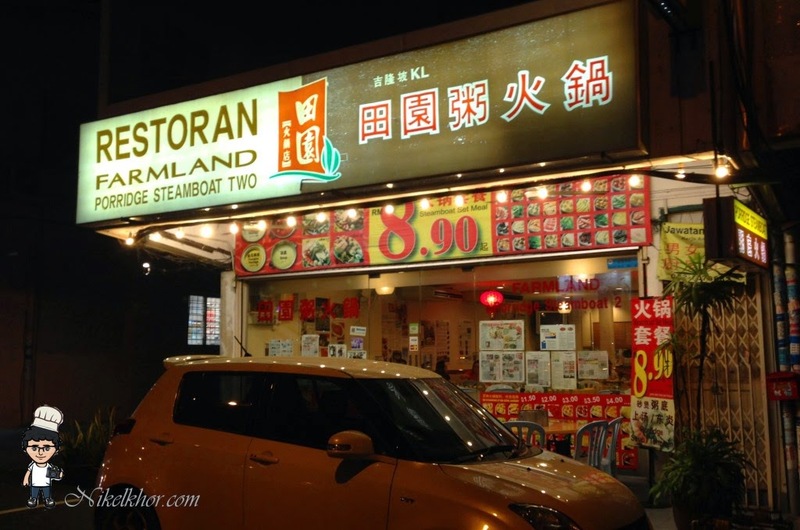 We decided to check in this restaurant to see if it is true that they offer steamboat of RM8.90! And YES, we ordered two pax of Set B (exactly RM8.90 per person) with the total cost of RM 17.80. 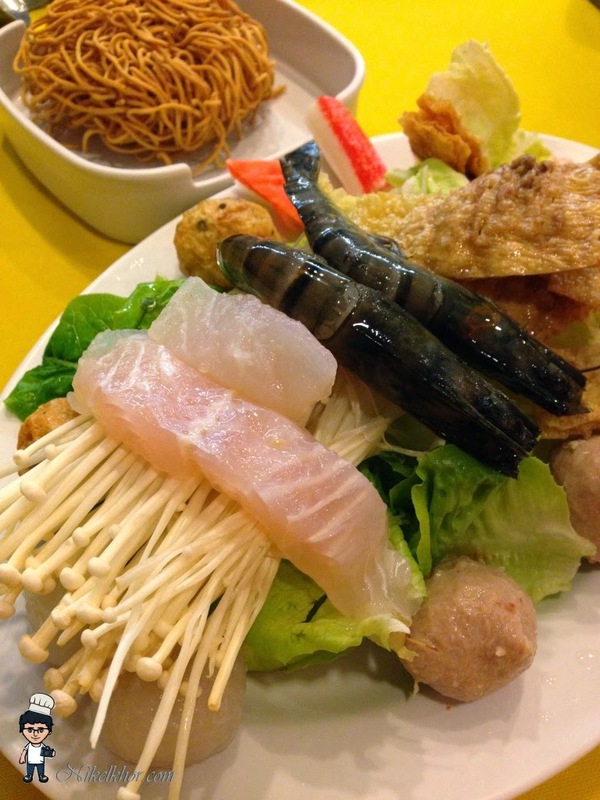 It consist of shrimp, fish slices, chicken slices, pork ball, fish ball with vegetable, crab stick, beancurd skin, golden mushroom, chinese cabbage, You Mai vegetables, Yee Noodle. 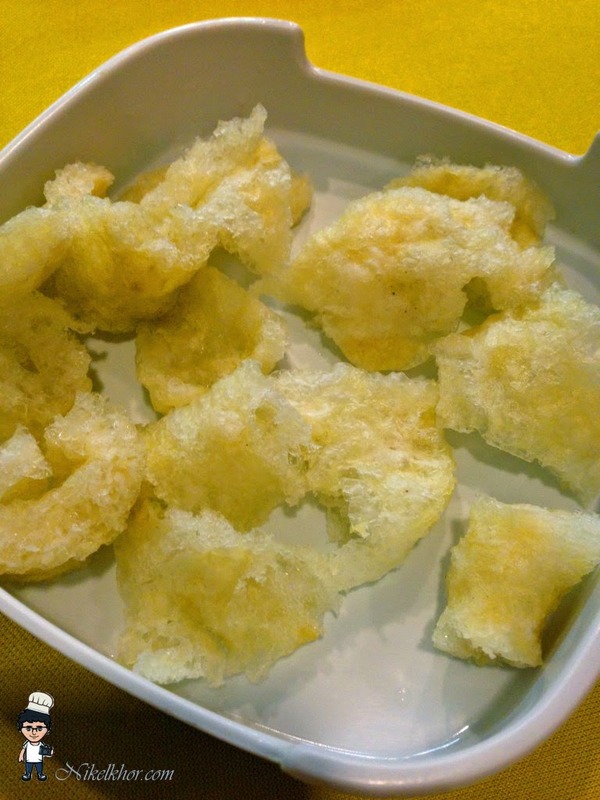 To enhance the flavour of the steamboat, we also ordered our favourite fish maw (small portion) at RM10.00. While waiting for the porridge steamboat to boil, you can either opt for the signature cooked food or appetizers in the menu. 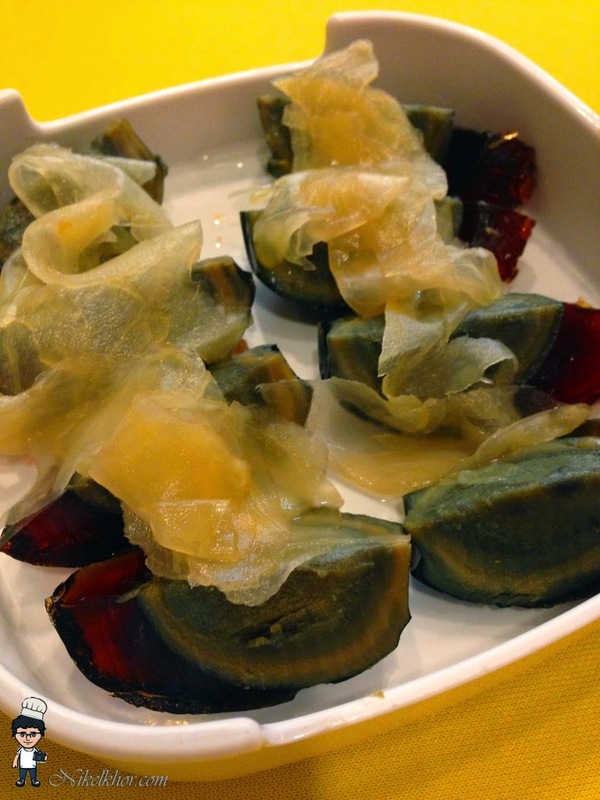 We chose for century egg, we know it is not so healthy, but it is only once in a while (looking excuses for ourselves =P). 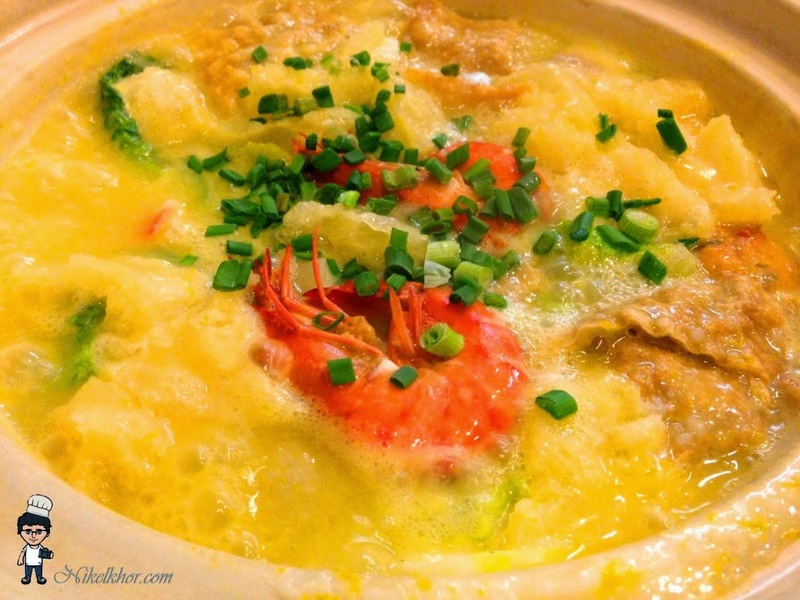 We had pumpkin porridge as our steamboat base, the golden yellow colour is super inviting. With all the ingredients added into the claypot, it has not only warmed my stomach, but also my heart! Other Branch : 1) 42, Jalan Sutera Tanjung 8/3, Taman Sutera Utama, 81300 Skudai, Johor. 2) 38, Jalan Gaya 1, Taman Gaya, 81800 Ulu Tiram, Johor. @henry The favourite choice among all.